Working for a greener, cleaner Sumter. We invite you to become a member to help us to grow even more. When you are a member of Sumter Green, you are adding life to our community. Our goal is not only to keep the Sumter community beautiful, but to continue to welcome residents and visitors alike into our community. We are a non-profit organization with a project history that extends more than 20 years including the development and maintenance of the Shaw overpass plantings, various landscaping efforts, seven welcome entryways, and more. In addition to paid memberships, Sumter Green holds several fundraising events throughout the year including Untapped: Food Trucks & Craft Beer Festival and The Fall Feast. 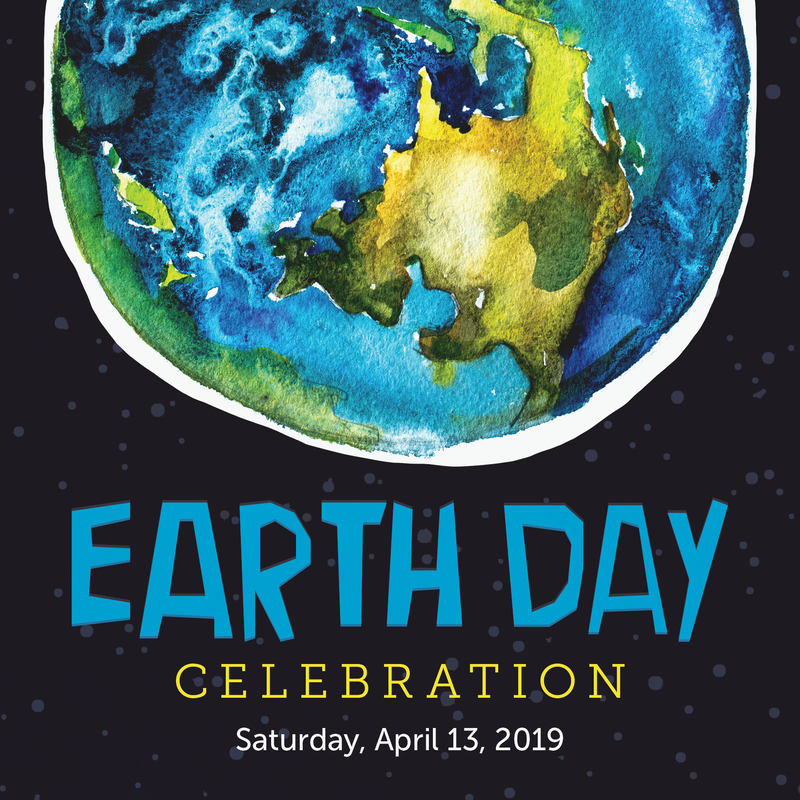 They also host the City's annual Earth Day Celebration at Swan Lake Iris Gardens. Sumter Green is under the guidance of the board of directors and volunteers ready to take on projects and receive suggestions from the Sumter community. We are always looking to expand our vision and project list by visiting other cities and partnering with educational groups and other organizations within our community to discuss and talk about green initiatives. With your donation and continued support, the enthusiastic workers of Sumter Green will be able to continue to provide recognition to individuals and businesses who have made improvements to their property, expand beautification efforts throughout Sumter, expand trail development opportunities, hold fund raisers and garden concerts, and more! To become a member of Sumter Green, please click here to fill out our online Membership Application where you will have the opportunity to select one of seven membership levels. Once you have completed your application, please send a check in the amount of your desired membership level made payable to Sumter Green, Inc. to PO Box 1449, Sumter, SC 29151.